There were two warm-up rounds for the 100 participants before playing the Tournament match. 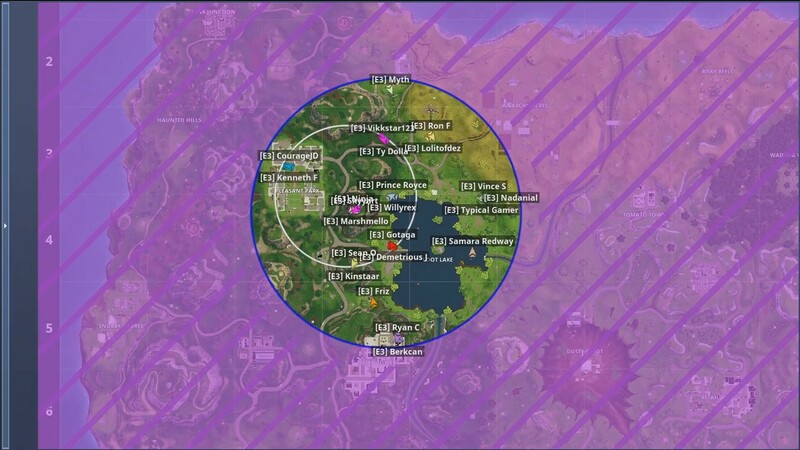 This was the first game played where all players were playing solo to warm-up. Nadeshot, Kinstaar and Noah battled it out at the end, but it was Noah that got the Victory Royale! This was the first time celebrity and streamer duos played together for the day in a warm-up match. 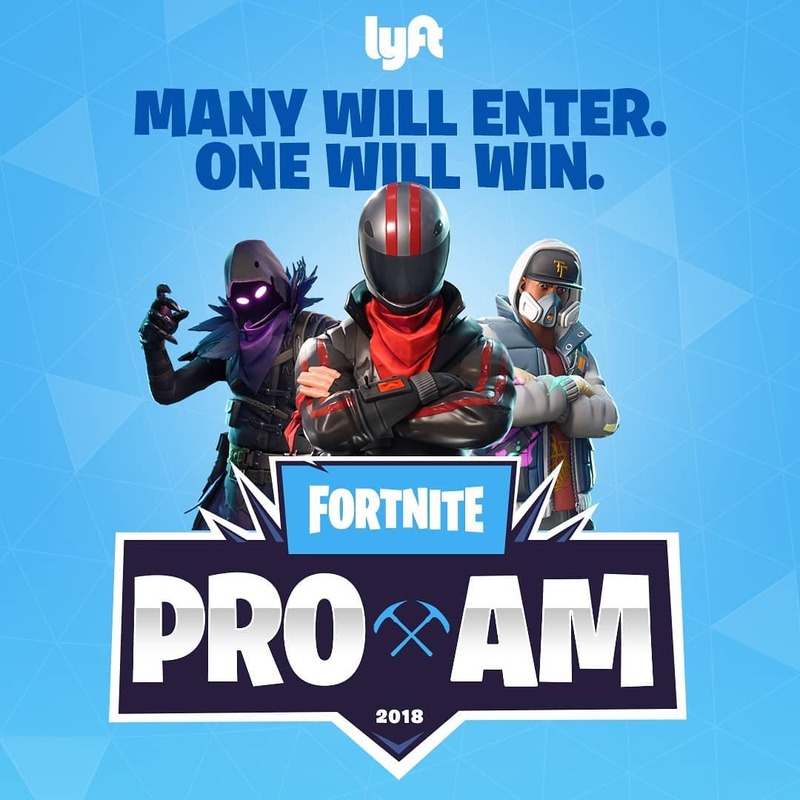 The final duos were Kinstaar & Sean O and Ninja & Marshmello. Marmello had been eliminated, but Ninja managed to knock Sean O, leaving Kinstaar and Ninja to battle it out. It was a very intensive 1v1, but Kinstaar managed to get the win. Such an intense match! 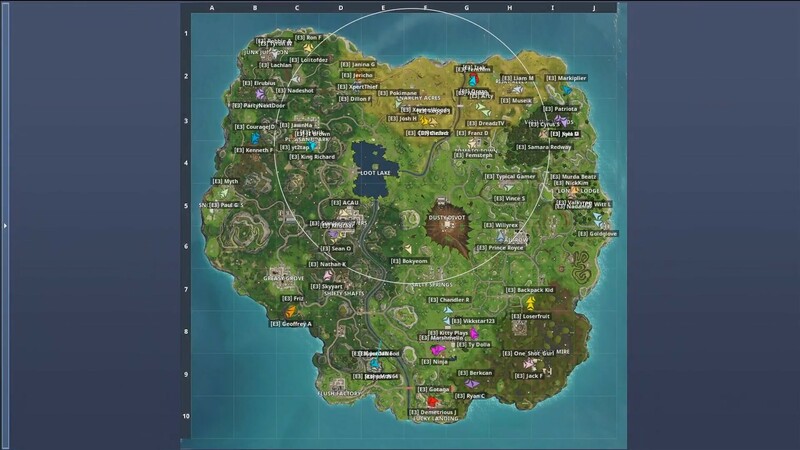 CourageJD and Kitty Plays were left solo against Ninja & Marshmello. 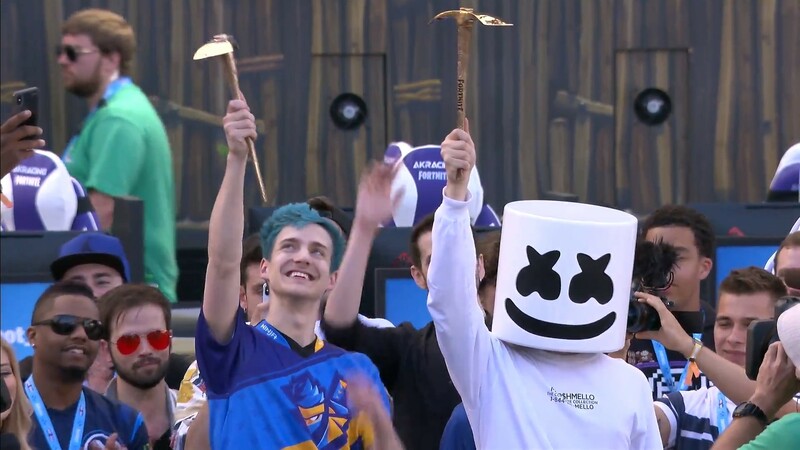 Ninja & Marshmello were in the best position as they had the higher ground. 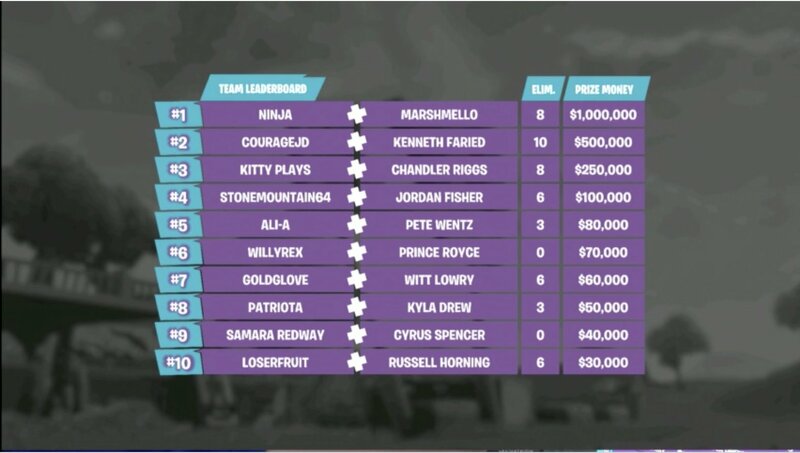 Courage managed to take out Kitty but with only 7hp, Ninja & Marshmello took the win! 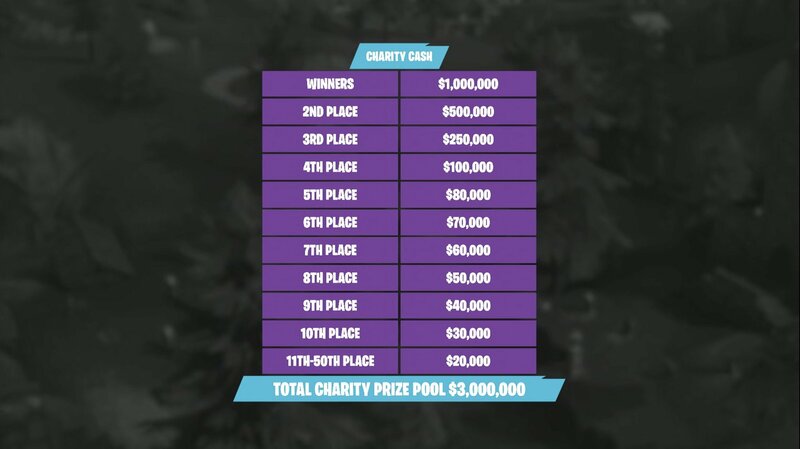 If Muselk had not have got carried away with using the shopping cart, he could have easily finished top 5.